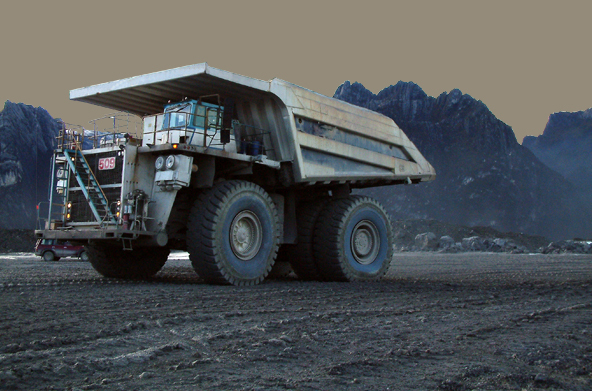 GMI Wheels heavy equipment wheels and rims are proudly manufactured by Global Mining Products. 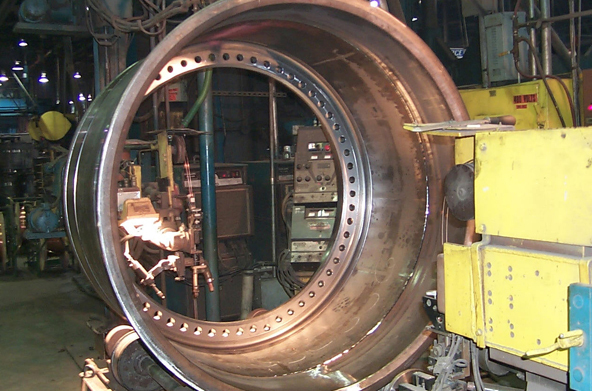 GMI Wheels are high-quality, durable and backed by our experienced customer service team. To learn more, visit GMIWheels.com for your next heavy equipment wheels and rims purchase. • All Earthmover Rim and Wheel Applications. • Special Custom made Wheels, All Applications. 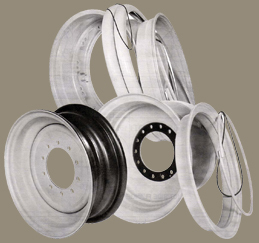 • Grader - Industrial - Construction Rims. • Spacer and Wedge Bands. • All Hand and Hydraulic Tools.